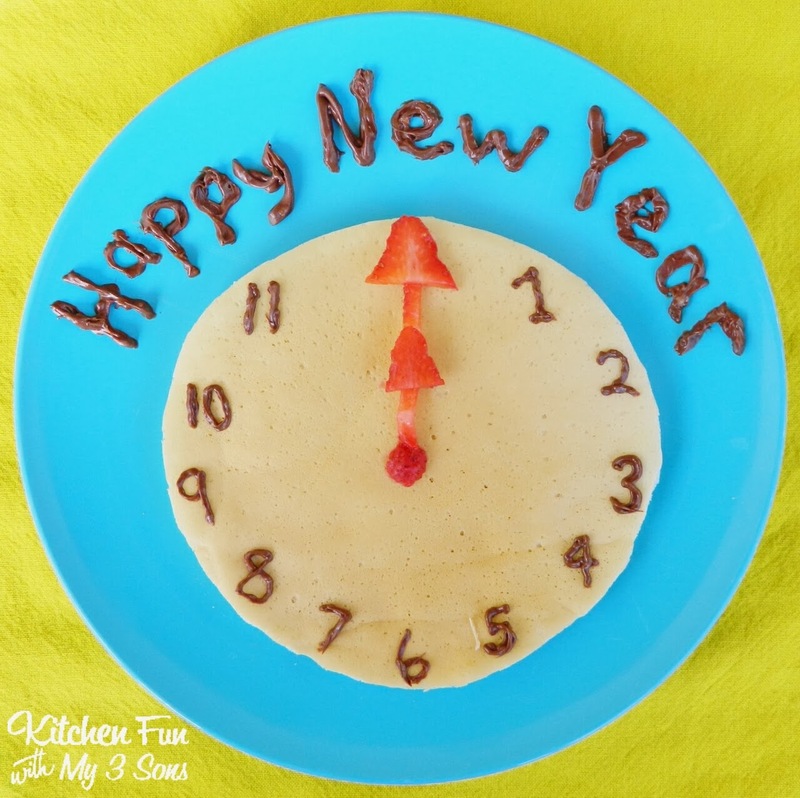 We made this fun New Years Breakfast & my boys loved it! 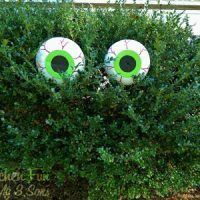 Super duper easy & the kids can have fun making this one themselves! 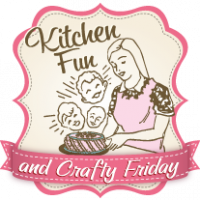 Start out by making a large circle with your pancake mix in a pan over low heat. Place the pancake on a plate. We scooped some of the Hershey’s chocolate spread in a baggie & snipped of the corner with kitchen scissors. Squeeze on the numbers & Happy New Year at the top. We cut a strawberry to make the hands on the clock. How easy is that??!! We hope that all of you have a fantastic New Year! 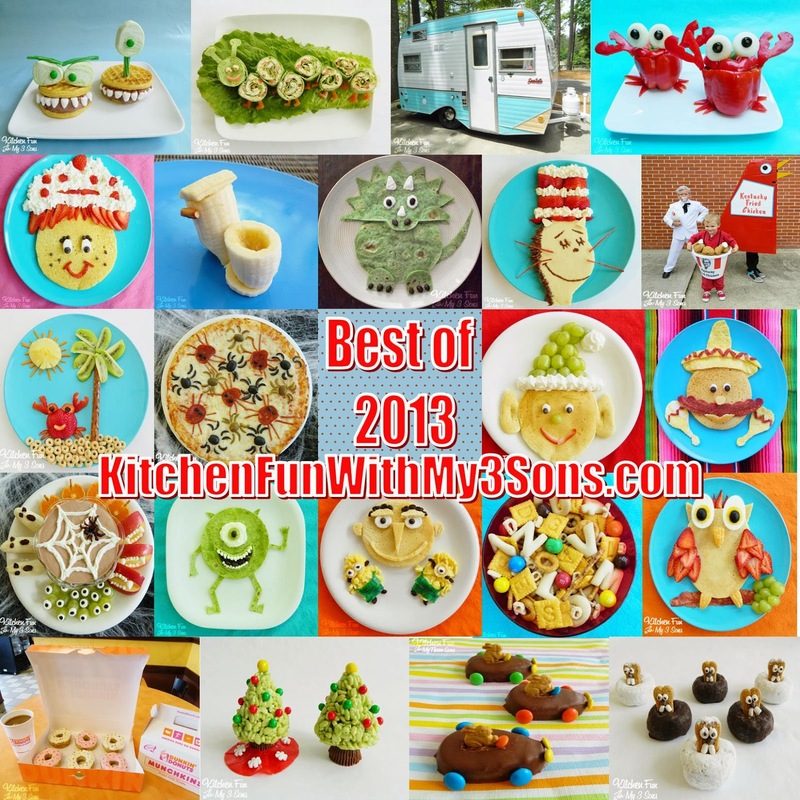 Make sure to check out our most popular creations from 2013 HERE! 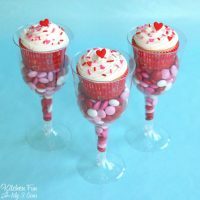 :) You can also check out our other fun food New Years creations HERE! 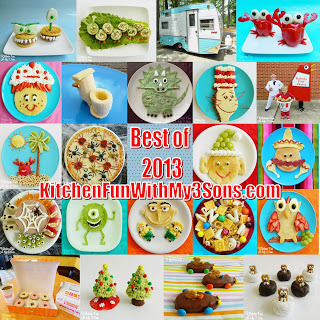 « Previous PostOur most Popular Fun Food Creations from 2013!! 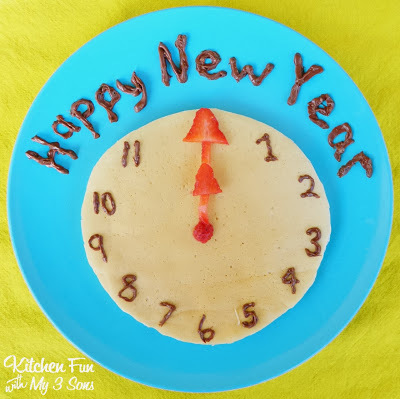 This would be a fun idea to use for dinner on New Year's Eve too … my boys used to think that it was so funny to have breakfast for dinner!